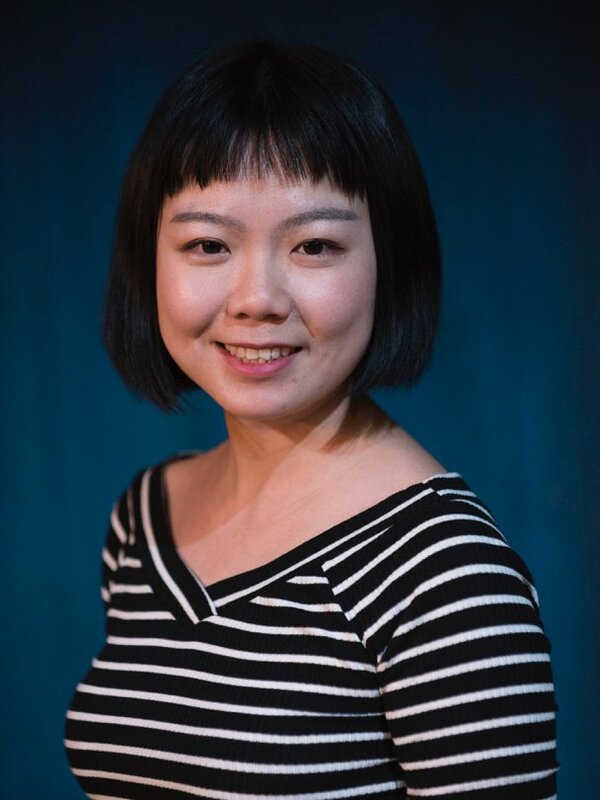 Award-winning playwright Xu Nuo is exploring the effects of China’s former one child policy and the country’s swiftly changing economic landscape on equality of maternity health provisions, particularly in the disparity between rich urban and poor rural communities. Xu Nuo was born in 1989 in Nanjing. She graduated from Central Academy of Drama in Peking, majoring in stage play. She wrote the screenplay HELLO, DAD in 2010, and won “excellent screenplay of minority” in 30th anniversary of National Literature. Served as co-writer of China-US cooperative musical ALATAN in 2011, which played in Beijing Poly theatre in July 2011. Xu Nuo entered the “new writing plan” cooperatively held by National Theatre of Scotland and Qinxin studio in 2012 where she wrote FOX ATTACK which was produced at Oran Mor, Glasgow in 2013. She has worked on various films and TV series and is now working in a film studio.